HomeNew releasesPort Charlotte 10 & Islay Barley 2011! 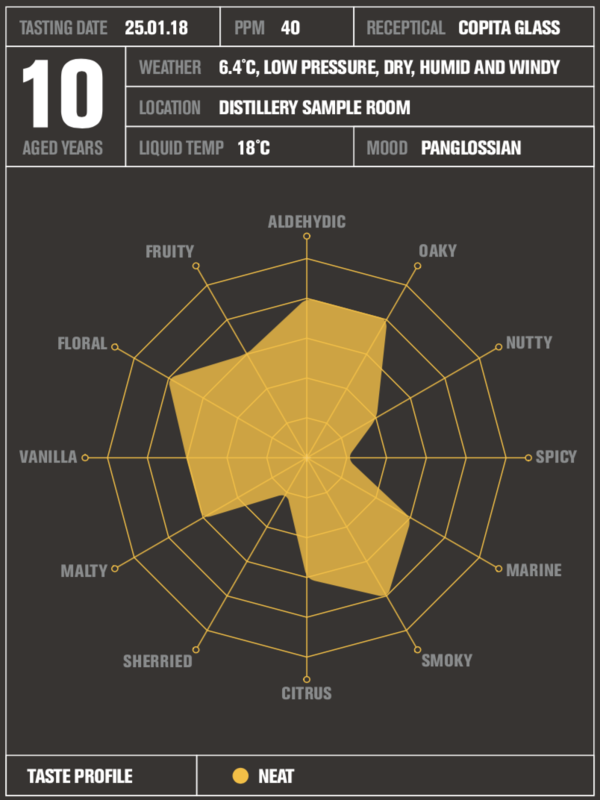 Port Charlotte 10 & Islay Barley 2011! 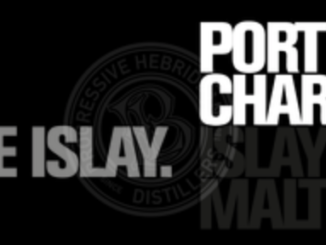 Last week Bruichladdich announced the relaunch of their Port Charlotte brand. They have been kind to send us some more detailed information about these upcoming releases. 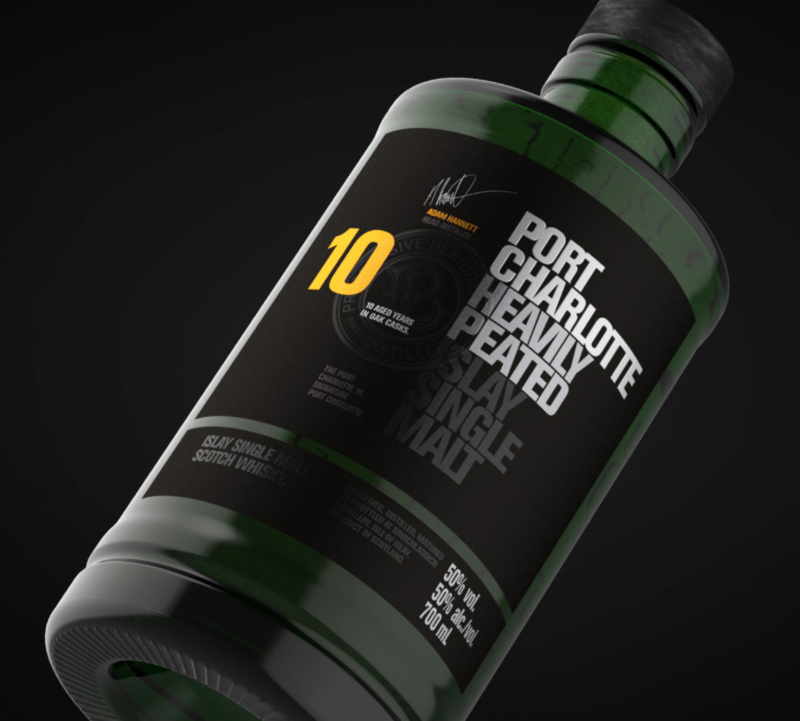 If you are like us, still looking at the new amazing looking bottle design for the upcoming relaunch of Port Charlotte, you are probably interested in knowing more about these releases. So here we go! Nose: The smoke is calmed by the marine, ozone character, time has brought a balance, a harmony in the combination of oak, smoke and spirit. While the smoke is always discernible on the nose it is dry, earthy, peat- ash in its style and so allows the oak to come forward with waves of golden caramel, fudge, vanilla custard, hints of ginger, nutmeg and clove. There is citrus fruit, coaxed from the glass with a drop of water, gentle lemon meringue and clementine. breathe deeply and the floral aromas of wild thyme, heather and sea pink bring you to this atlantic coast. 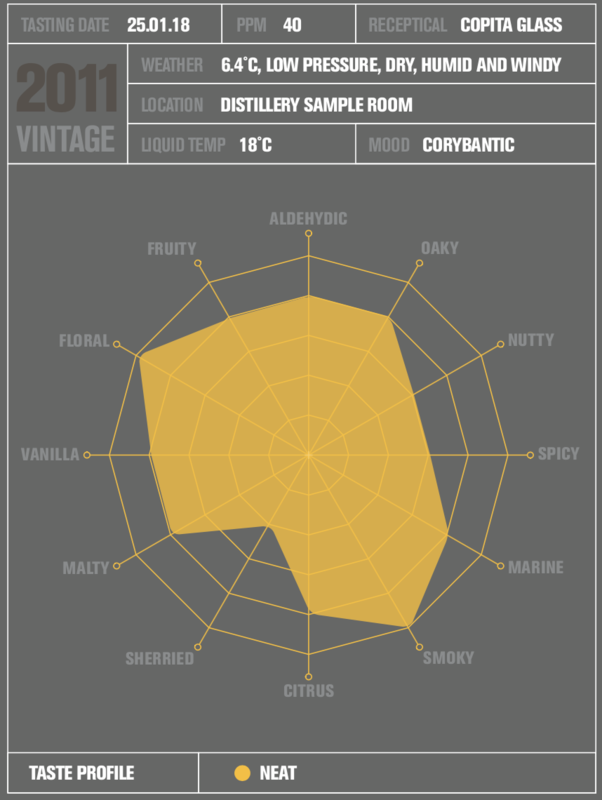 Palate: On the palate there is a noticeable delicacy and softness in texture and style. Again, the balance of flavour is superb as thes moke wraps loosely around the sweetness drawn from deep within the oak. coconut, vanilla custard, lemon honey combines with smoked oysters and sun baked salty sand. Character: Ageing for 10 years on the shores of Lochindaal has had a profound effect on this spirit. Like sunshine on a winters day, this port charlotte 10 brings clarity and lightens the mood, welcoming and brightening the future. Barley Provenance: 100% Islay Barley from Dubnlossit, Kilchiaran, Sunderland Farm. Oxbridge and Publican varietal. Scallywag celebrates 70 dog years!